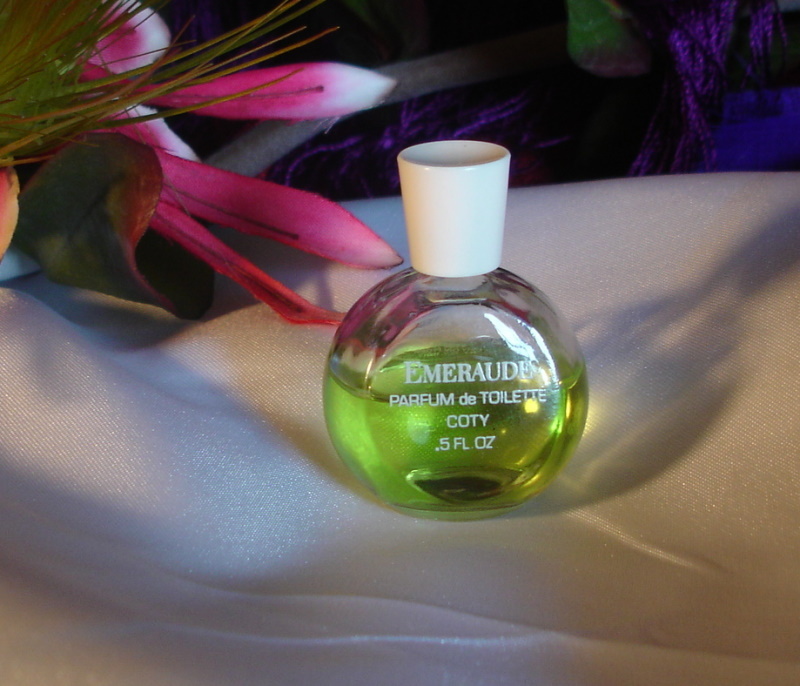 Description: I love Emeraude and I love this bottle. The color is so beautiful that it makes me smile. 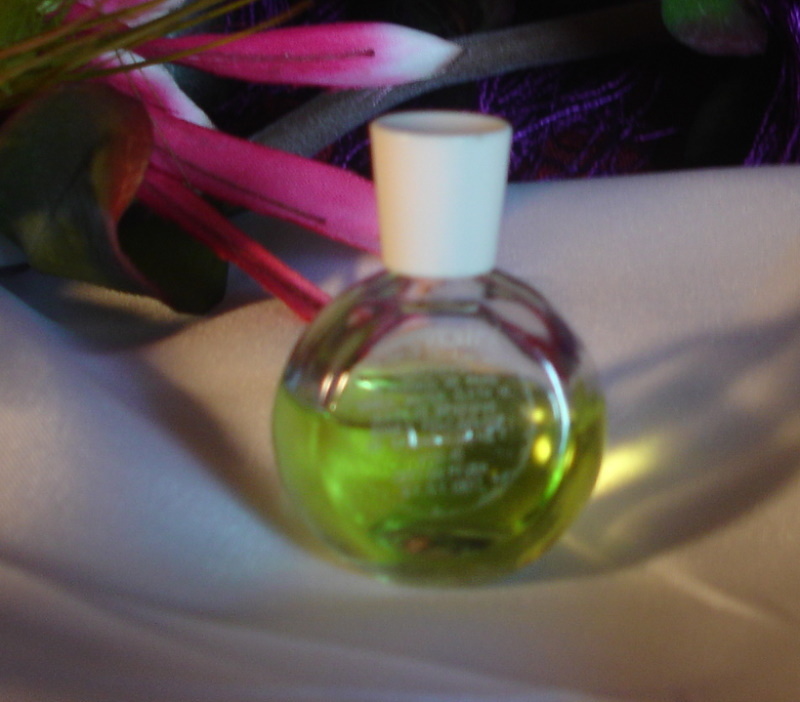 Perfume is in excellent condition. 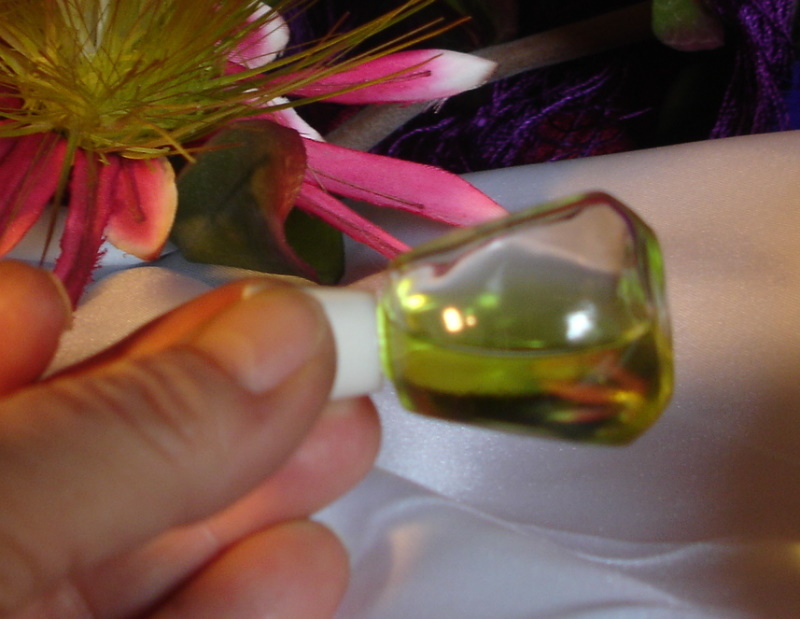 Toilettes are made to hold the top notes longer and they keep fresher longer than colognes.